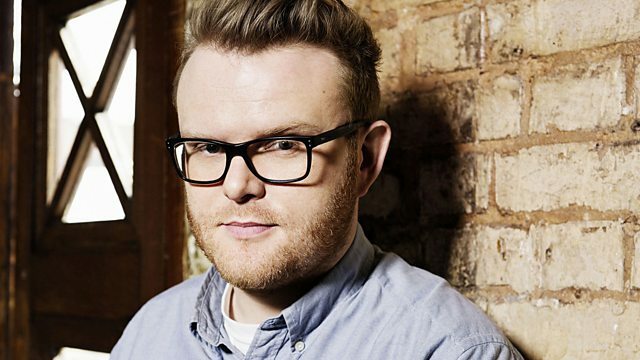 Huw Stephens sits in all week and has grabbed a load of brilliant music to play whilst he keeps the seat warm for Shaun. Huw is also joined by Matt Everitt who has the latest Music News which includes a chat with Wendy and Lisa and news on Remi Malek's Oscar win playing the role of Freddie Mercury. Plus, Methyl Ethyl's Triage album is today's Album of the Day and another caller comes on to challenge Huw with a Circadian Rhythms track. Wild Is The Wind / High Priestess Of Soul. Ninja Tune: Big Dada Counter Sampler 2009.